Click here to see Rodney’s story and how Briggs & Stratton has become involved with this awesome 719 Project! 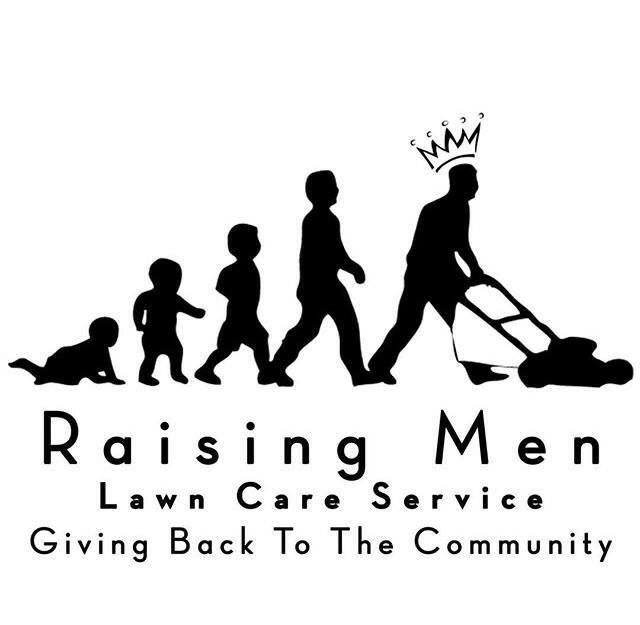 We cut grass FREE for the elderly, disabled and single parent mothers . We cover all of north Alabama. It’s not just a one time thing. We take care of their lawns every two weeks. We are also in the process of expanding into other states. This is something that is needed all over and we won’t stop till its in every state and world wide. Thank you all for your support ! This entry was posted in My One Thing and tagged #719project, #elderly, #lawncare, #reconnect, #remember, #respect. Bookmark the permalink.